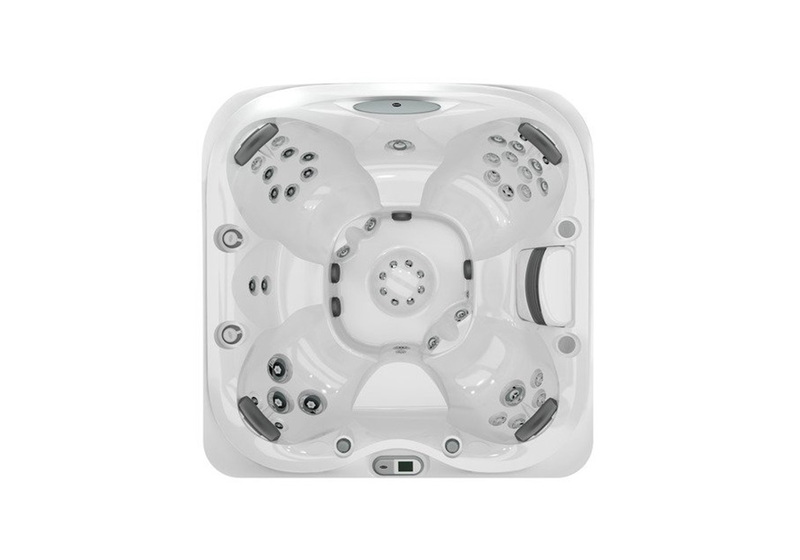 Its PowerPro jets utilizes Aqualibrium technology and clever jet placement. 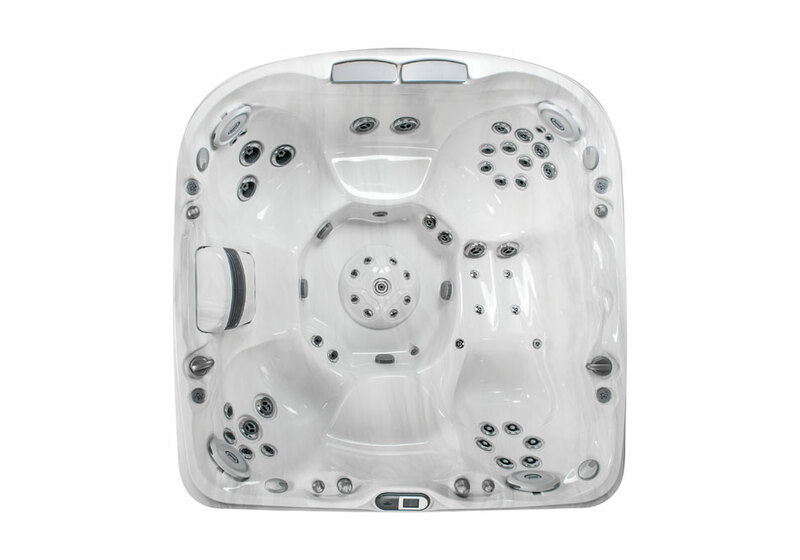 Its seating forms to the human body to maximize your massage experience. 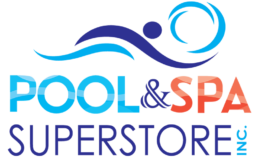 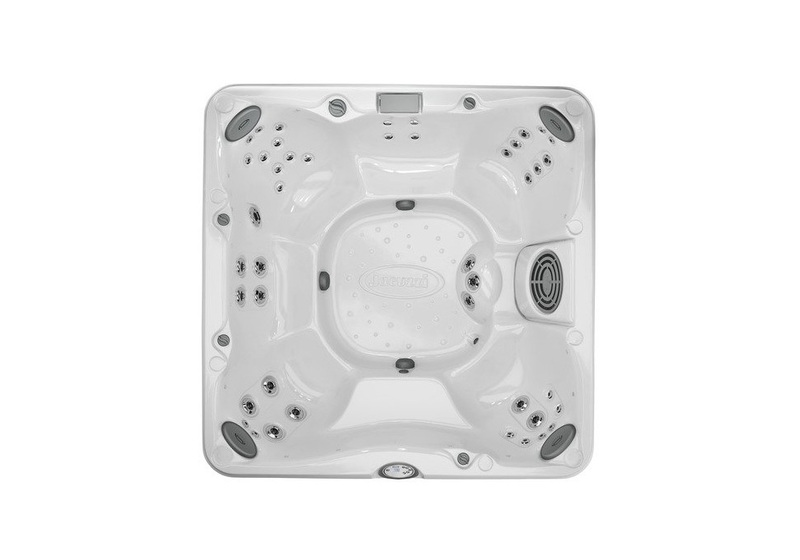 It’s a reliable, dependable hot tub, and has top rated inspection standards. 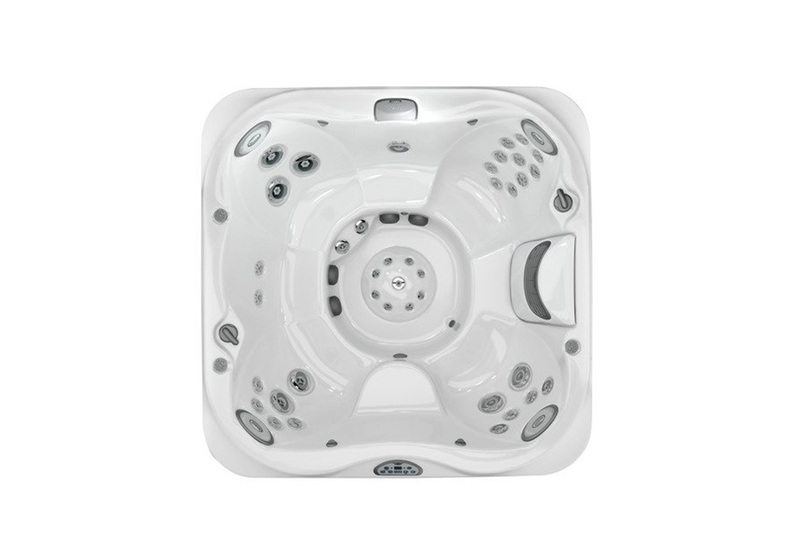 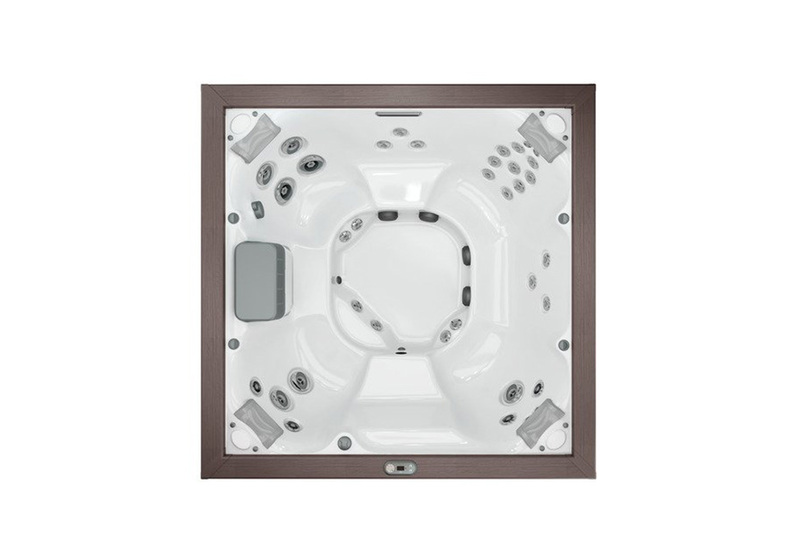 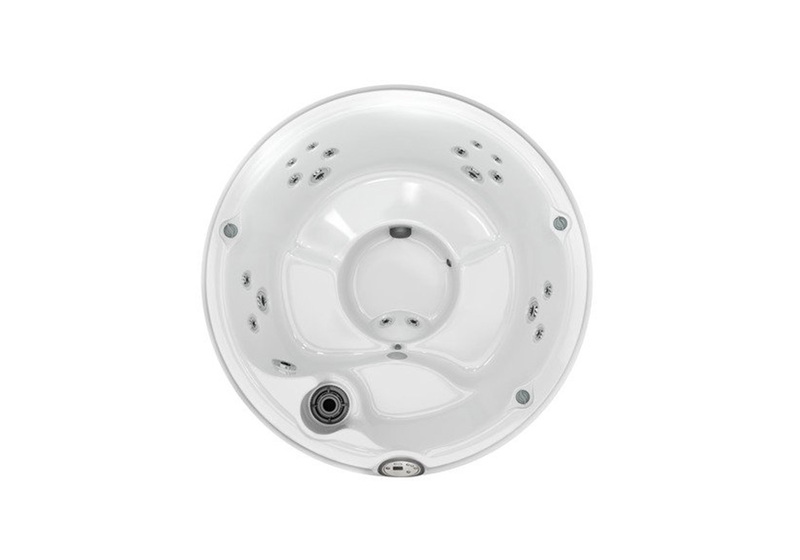 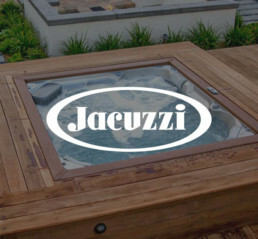 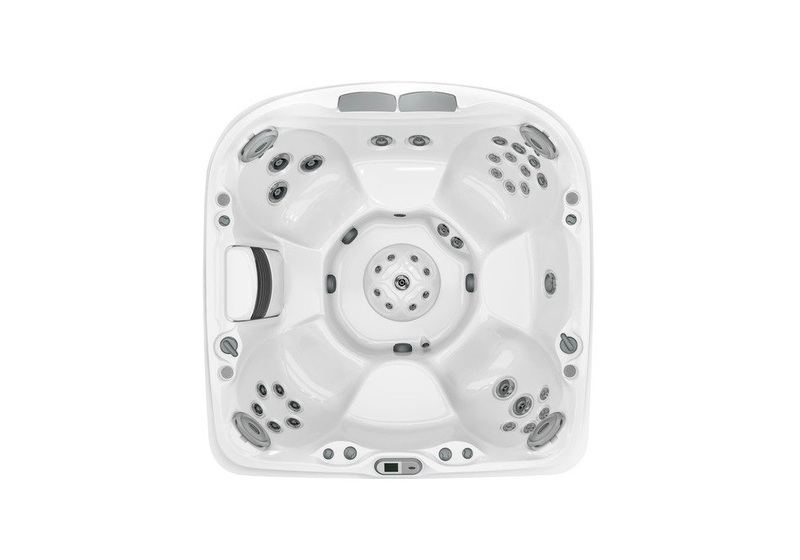 Jacuzzi is the company that revolutionized hydrotherapy technology. 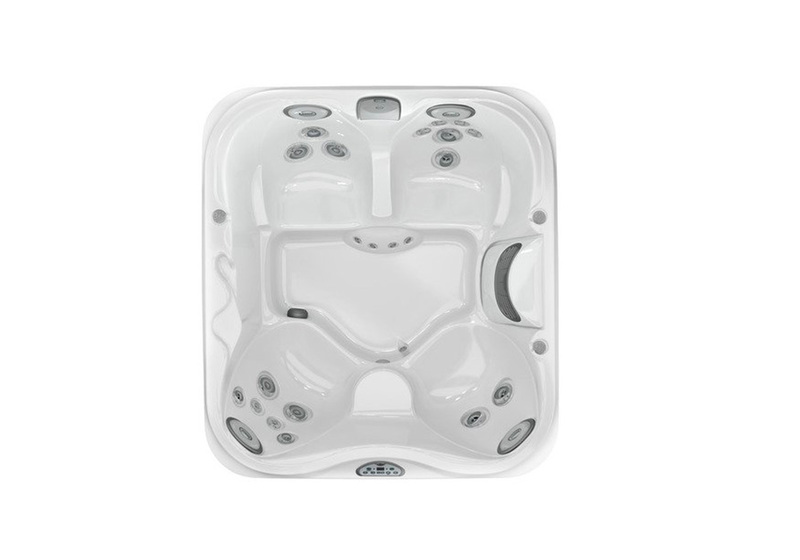 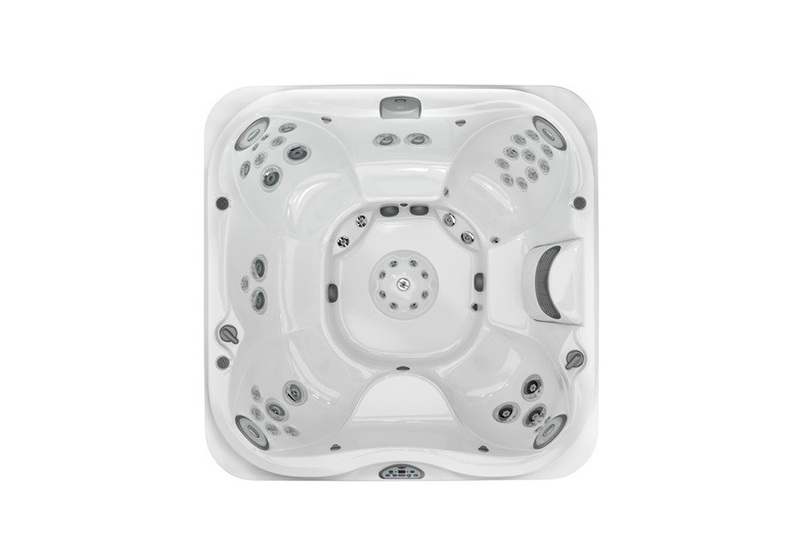 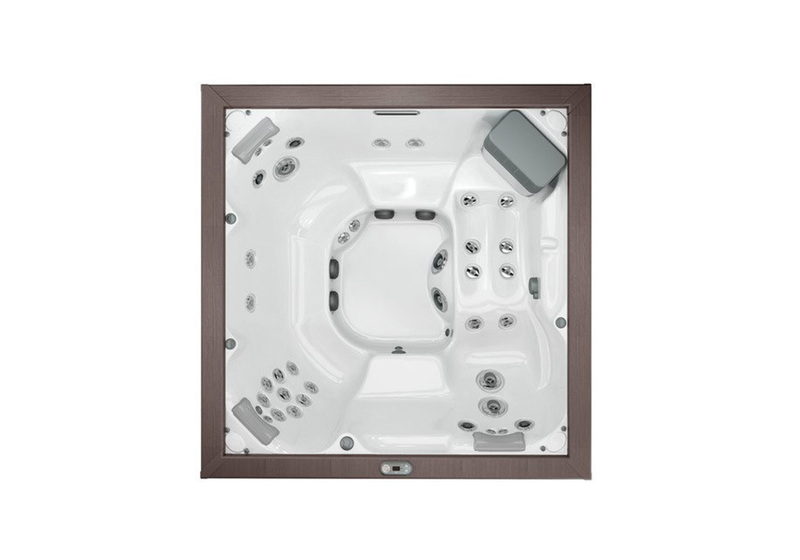 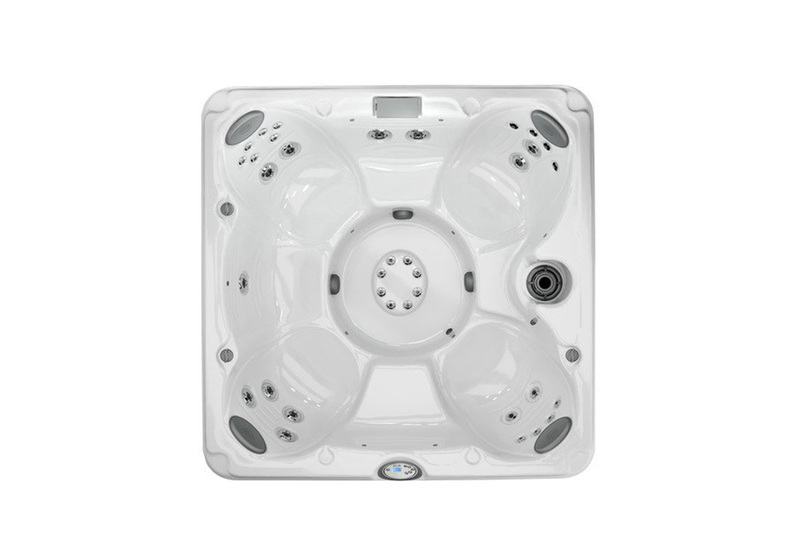 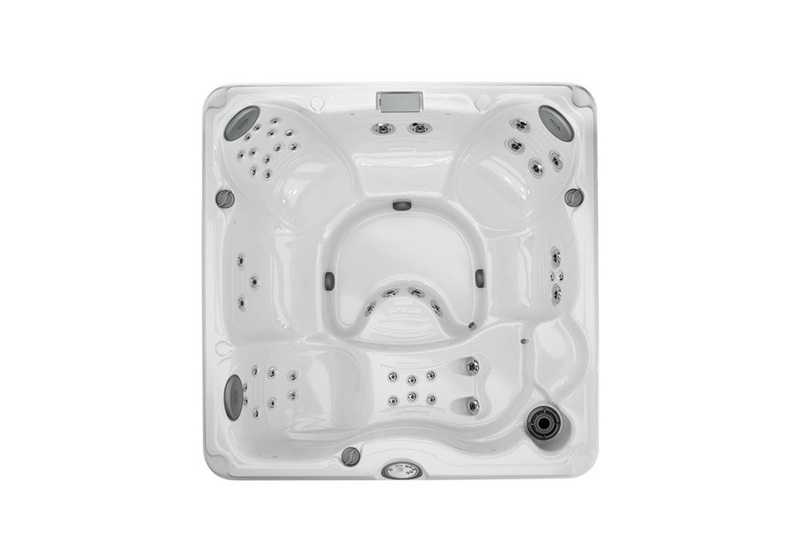 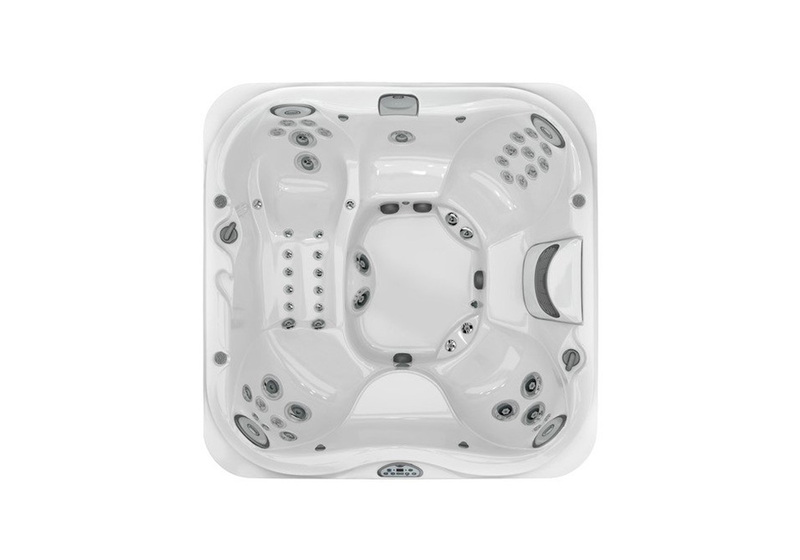 They offer portable hot tubs such as the luxury seating lounge, spacious designer, and large designer. 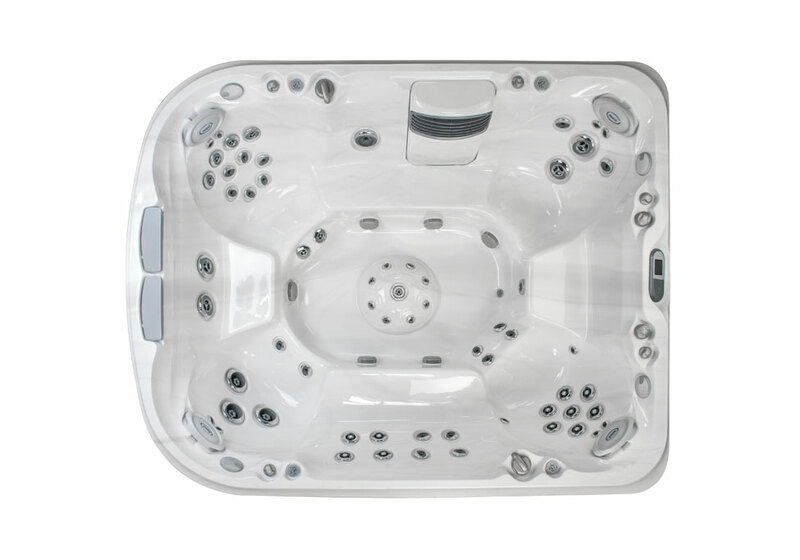 We offer the luxury and compact lounge as well as the spacious and large designer hot tubs. 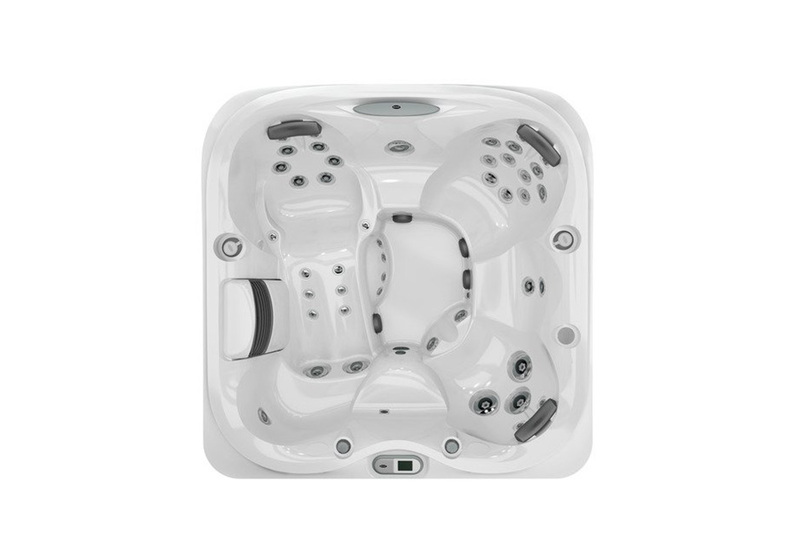 Seats 5-6 people, PowerPro Jets, and more hydromassage options. 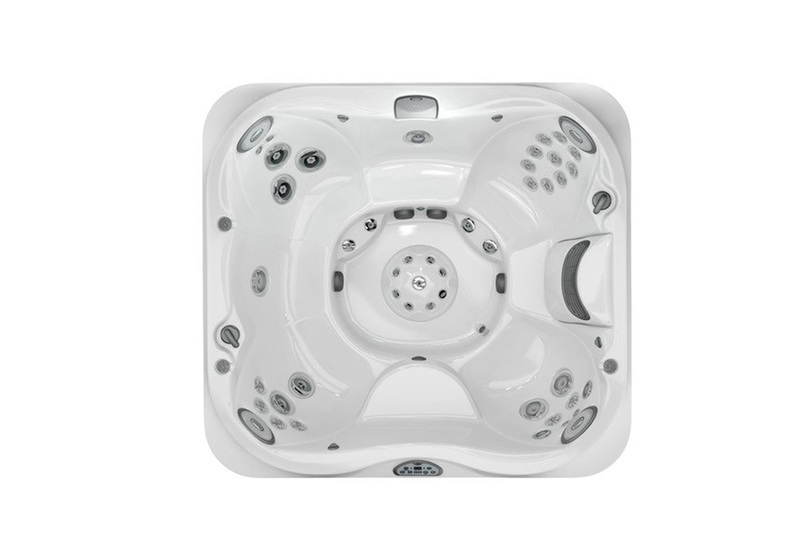 Seats 6-7, open seating, contoured seats. 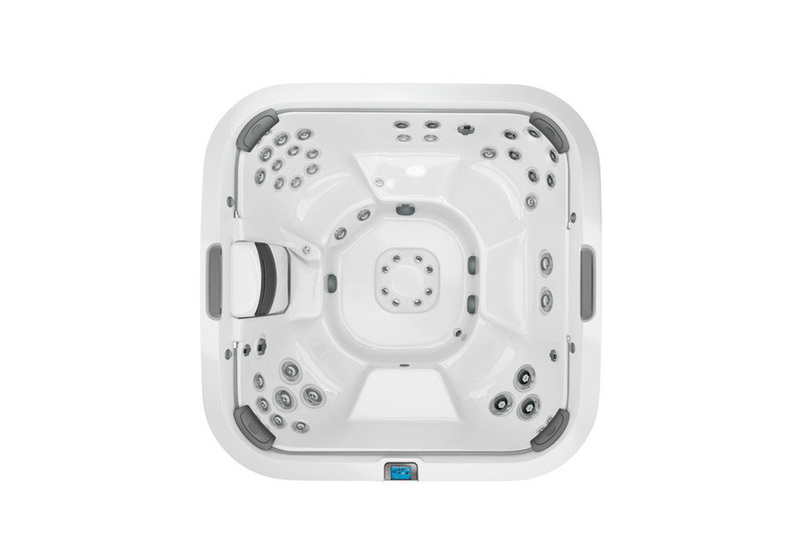 Seats 6-7, therapy seat, backlit accents. 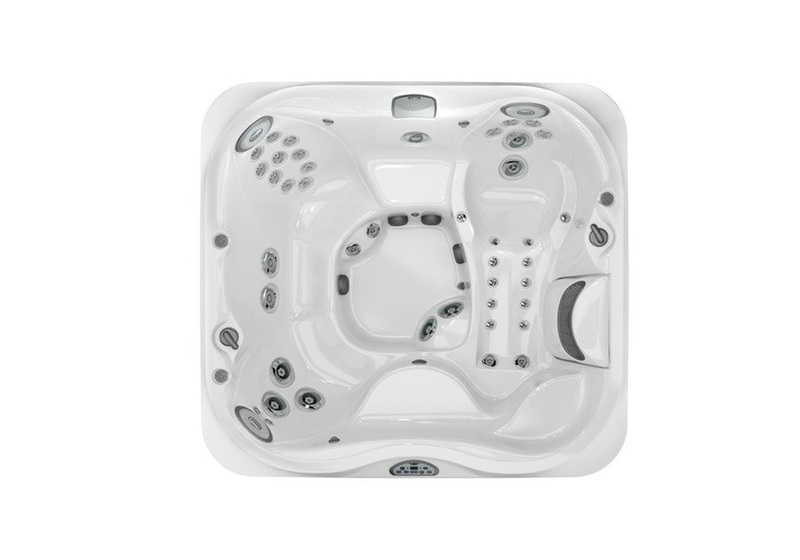 Seats 2-3, compact design, touch screen controls. 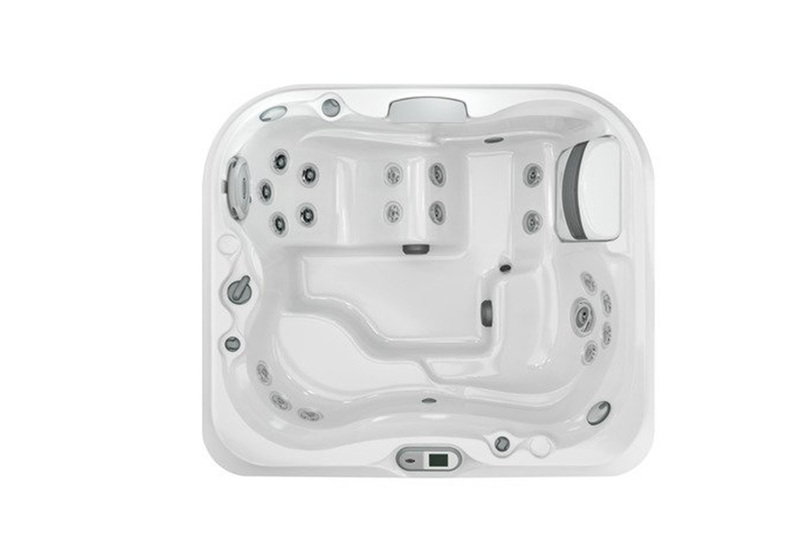 Seats 4-5, open seating, touchscreen controls. 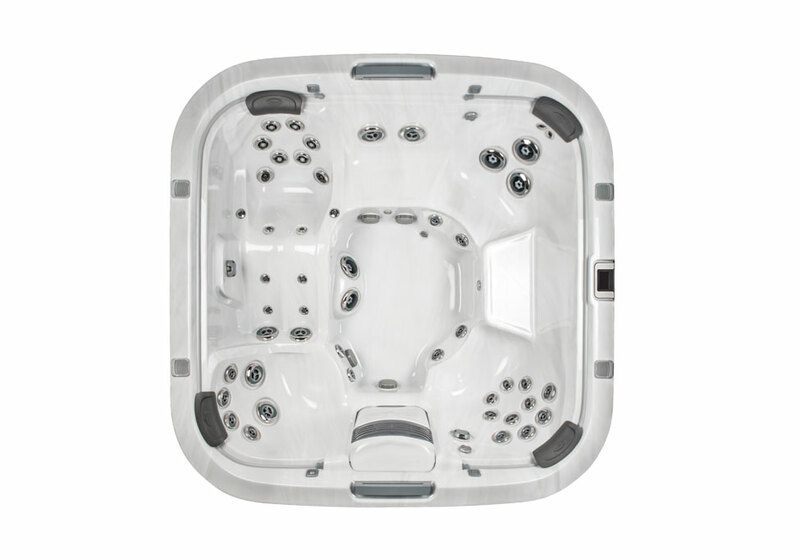 Seats 6, high-back design, adjustable pillows. 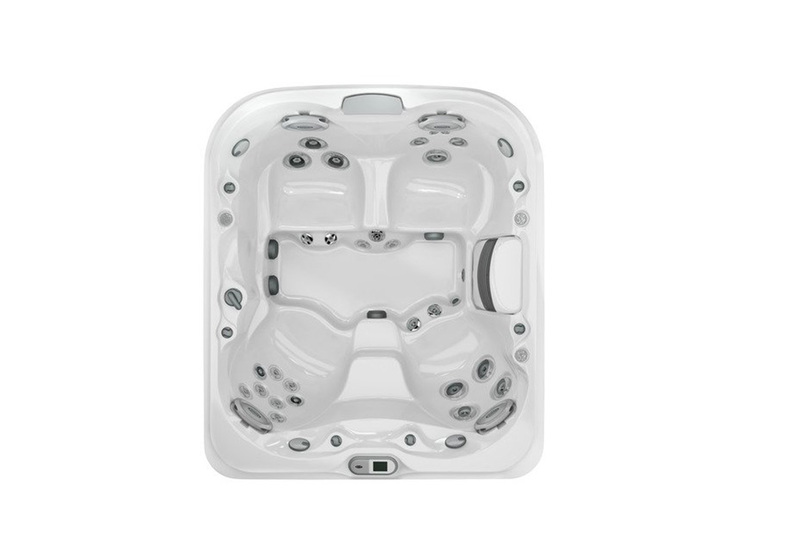 Seats 6-7, hydromassage, illuminated accents. 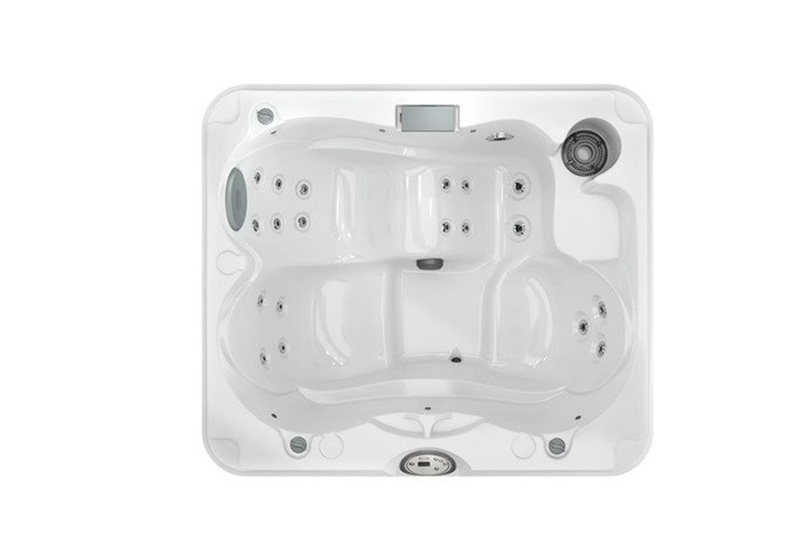 Seats 5-6 people, rotational jets, and a distinct high-back silhouette. 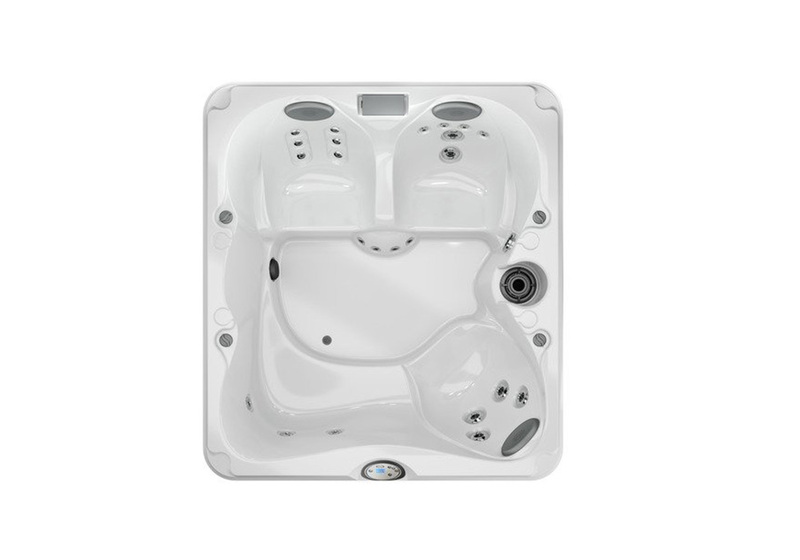 Seats 8-9 people, rotational jets, and a distinct high-back silhouette. 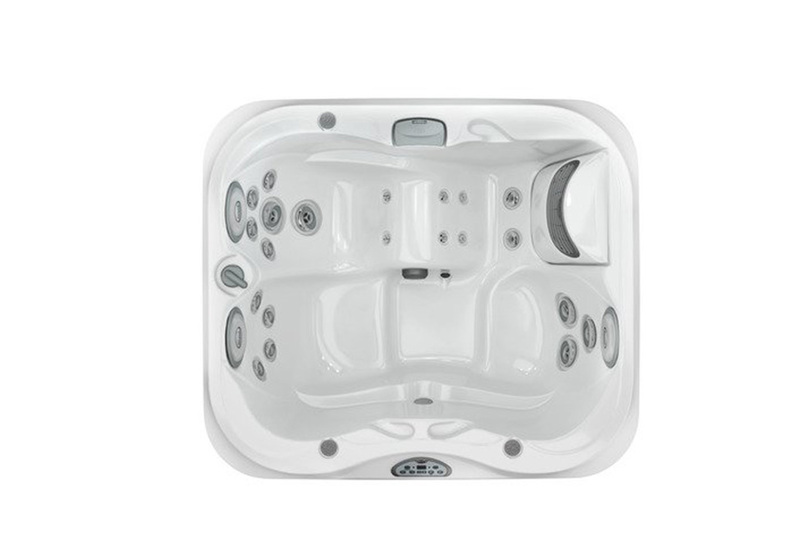 Seats 5-6 people, hydromassage, and touch-screen controls. 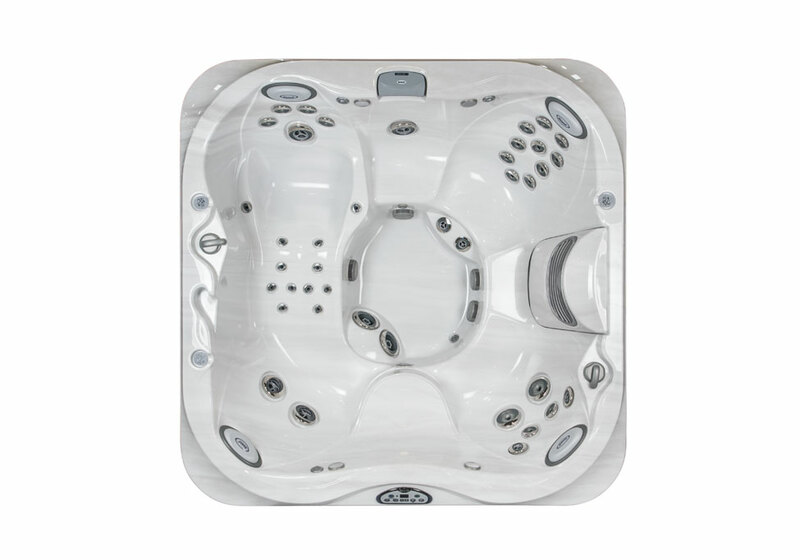 Seats 6-7, hydromassage, touch screen controls, open seating. 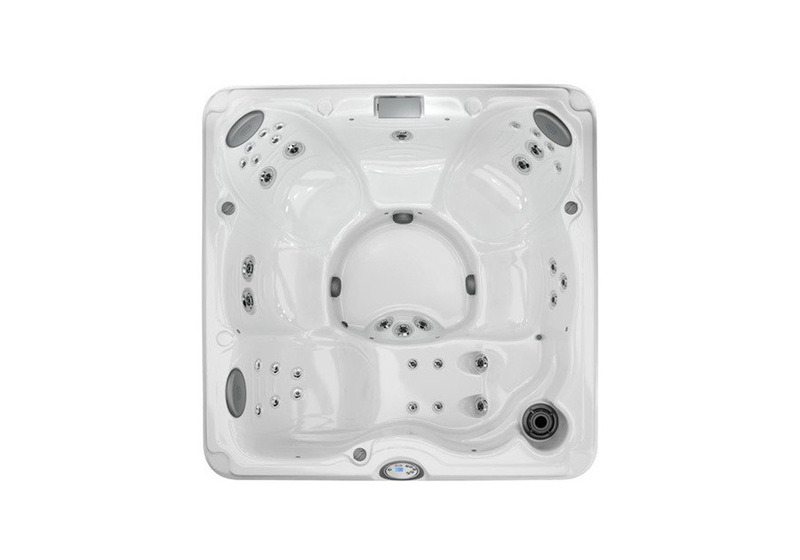 Seats 6-7, open seating, architectural & efficient design.